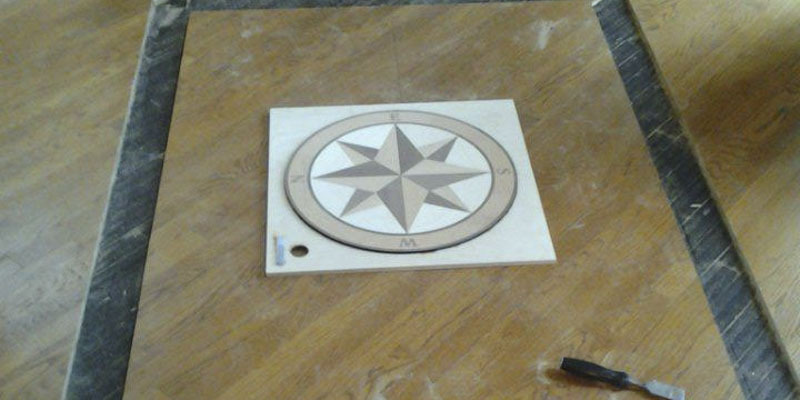 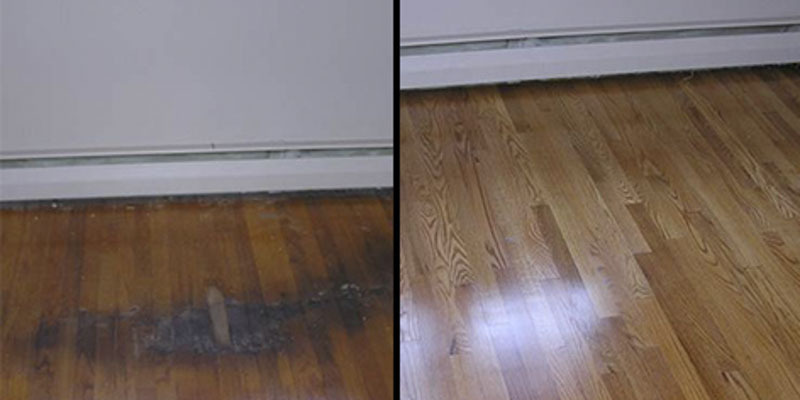 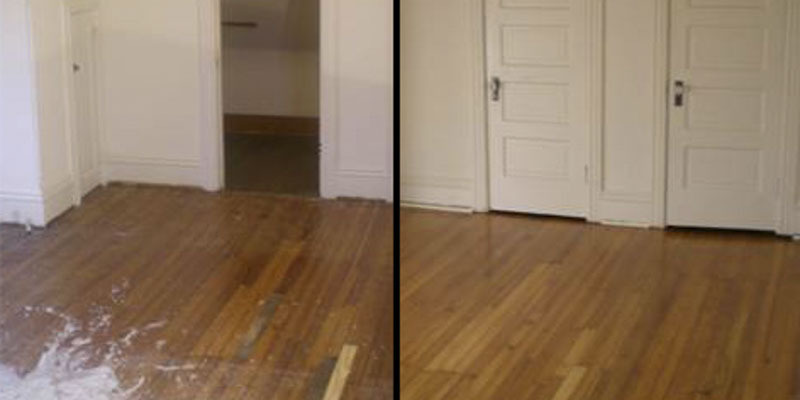 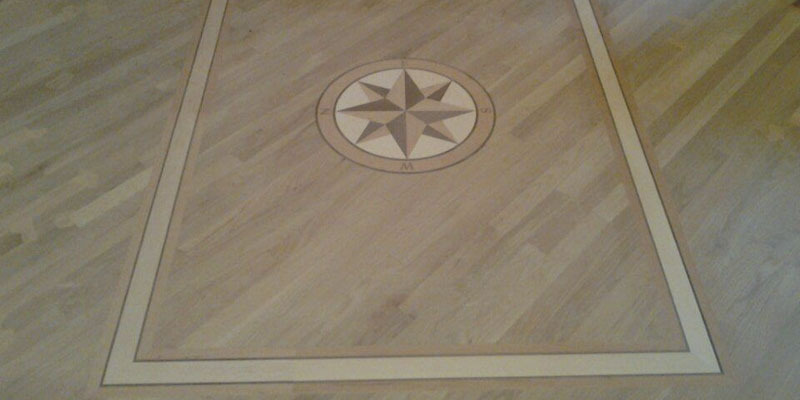 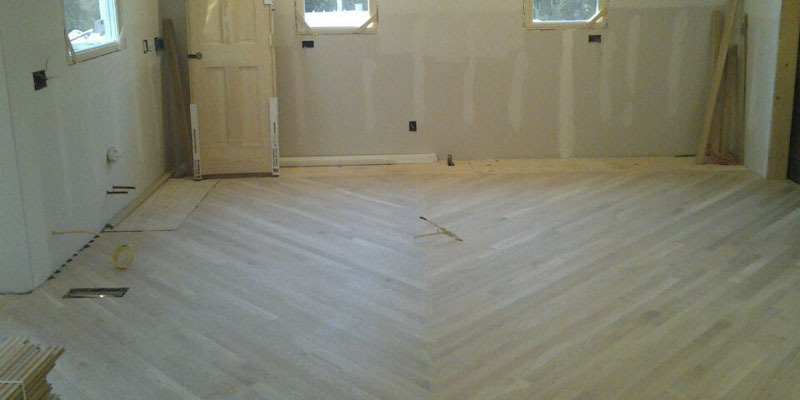 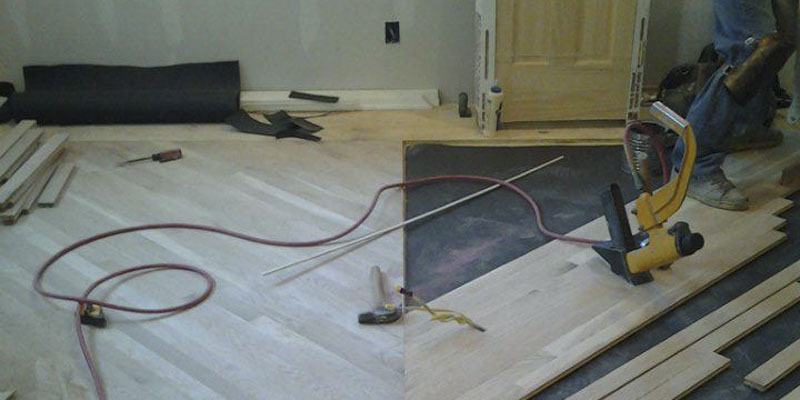 Floyd Sandlin Hardwood Floors values your time, from the first call to the completed project. 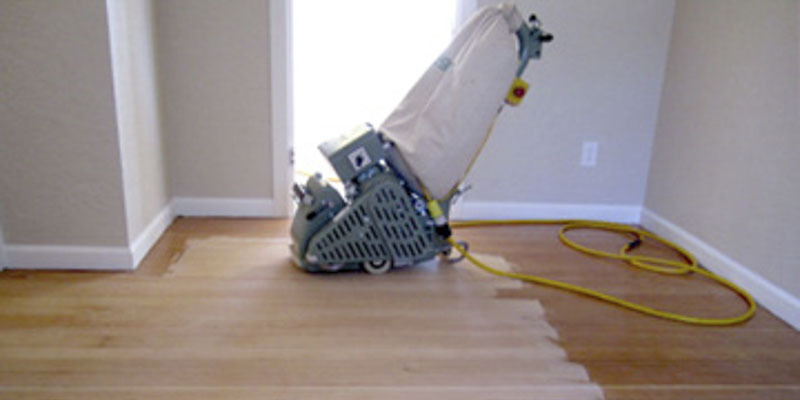 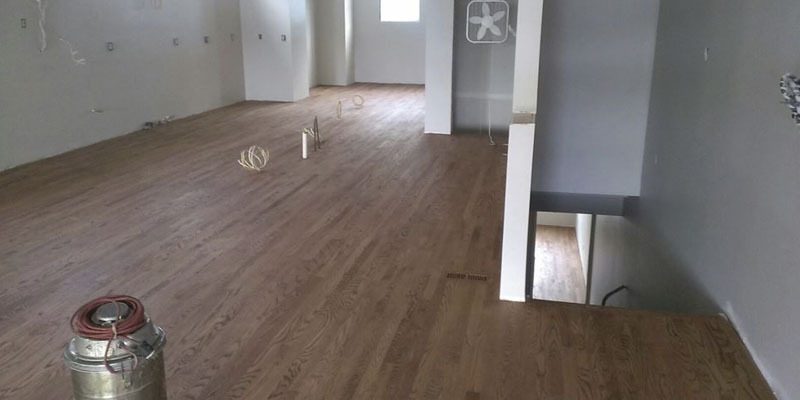 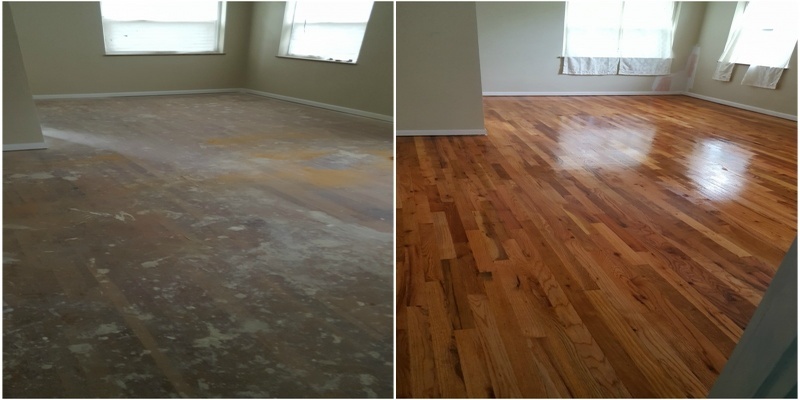 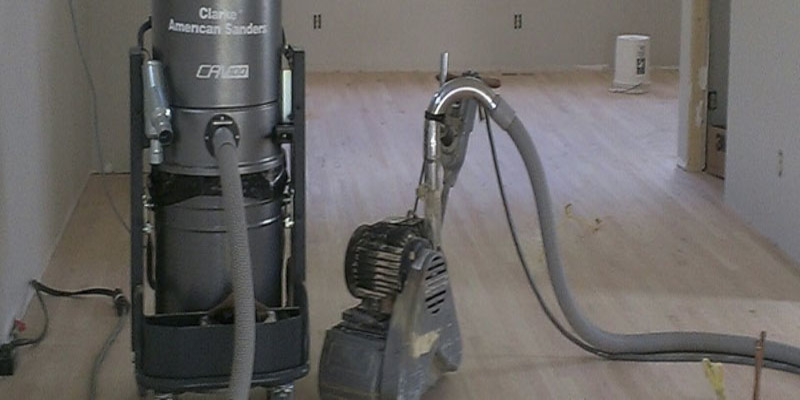 One call does it all, Floyd Sandlin Hardwood Floors provides professional wood flooring services that are customized for your needs. 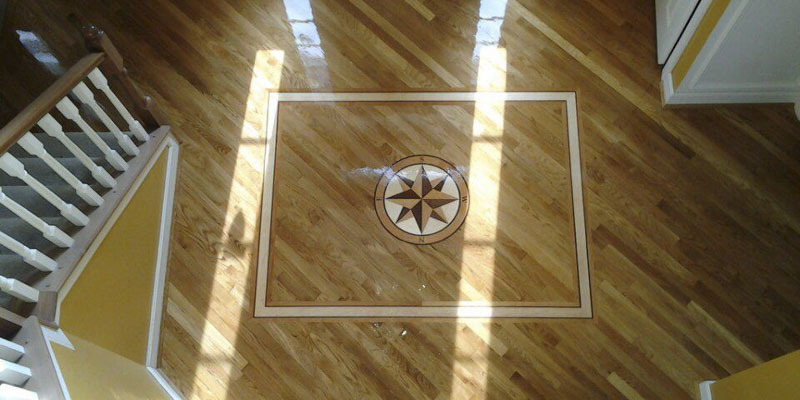 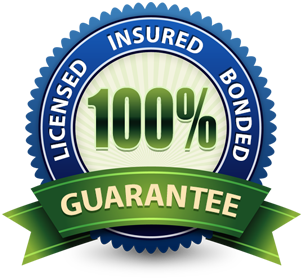 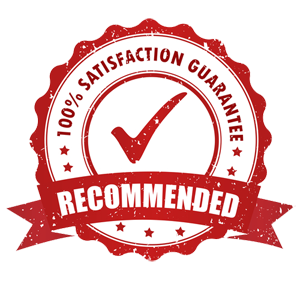 Since 2001, hundreds have placed their trust in Floyd Sandlin Hardwood Floors, reliable and professional service from start to finish.